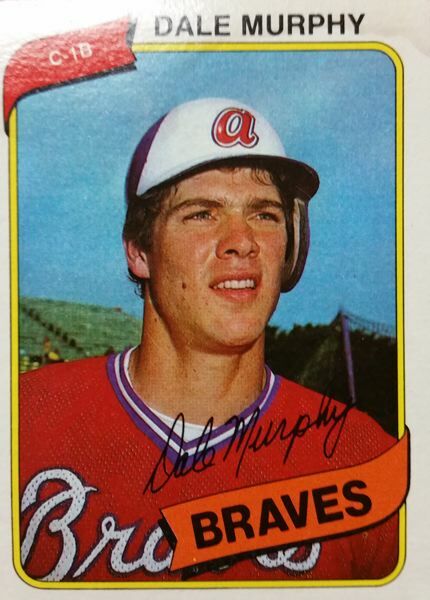 The former Wilson High baseball star spent 18 years in the major leagues, mostly with the Atlanta Braves. He was a seven-time All-Star and two-time National League MVP who won five Gold Gloves and finished with 398 career home runs. The 6-5 guard from Alameda, Calif., wound up with the Trail Blazers from 1996-1999 during an NBA career that started in 1993 with Minnesota and ended in 2001 with Denver.